Distributed I/O systems connected to an industrial network allow I/O data to be spread across the machine and outside the cabinet, reducing the total component and hardware costs of the system. Will Healy III, a network and connectivity market manager for Balluff North America, is your guide.. Businesses are turning to Distributed Modular I/O for improving throughput and increasing flexibility while cutting costs. The I/O ‘slices’ are separated from the network communication and are mounted on the machine in small pockets of distributed I/O. Different from block I/O, Distributed Modular I/O is more flexible in the types of data it can collect. 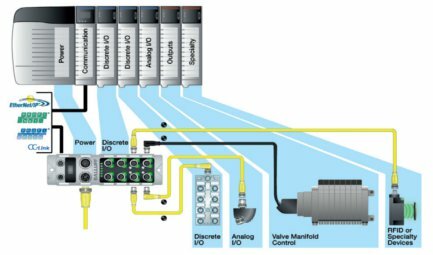 While both are setup in a distributed fashion, in block I/O, the individual nodes are dedicated to one specific data type: discrete I/O, valve manifolds, identification data, smart sensor configuration. Each data type then requires a node or IP address on the network and requires further network and auxiliary power cabling to be installed. A network utilising distributed I/O alone can expose the network cabling to harsh environments and network failures due to damage. Distributed Modular I/O can maintain the industrial network integrity better by keeping the network connections out of the harshest parts of the manufacturing environment. With centralised I/O or typical remote I/O, there are large volumes of cable runs to manage in a centralised location, usually inside a large enclosure. Centralised I/O requires many installation and development hours. Since it uses standard connectors and familiar devices, Distributed Modular I/O allows installers to setup and test the I/O hardware quickly. Furthermore, Distributed Modular I/O allows the user to put the exact input/output device precisely where it is needed on the machine, reducing the number of cable runs back to the control cabinet. What variety of I/O devices can you integrate? 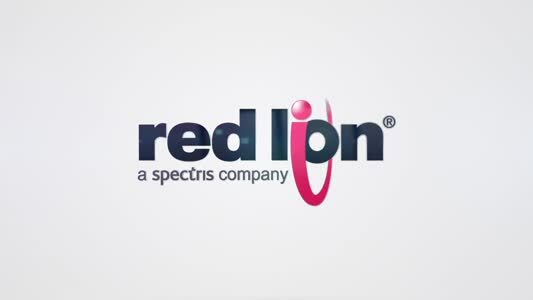 What are your company’s plans to support this product line? What industrial networks does this solution support? Is this a truly distributed and decentralised solution? Can the I/O devices be ‘hot swapped’? How does your company technically support this product? How easily does this solution integrate into my controller? A number of important benefits become evident when a Distributed Modular I/O system is implemented into a controls design. Simplifies the Controls Quotation Process. The same components for I/O regardless of the PLC brand or industrial network selected. Pricing for controls equipment is standardised from machine to machine. Building control cabinets is skilled work and they are time consuming to assemble, wire, and test properly. 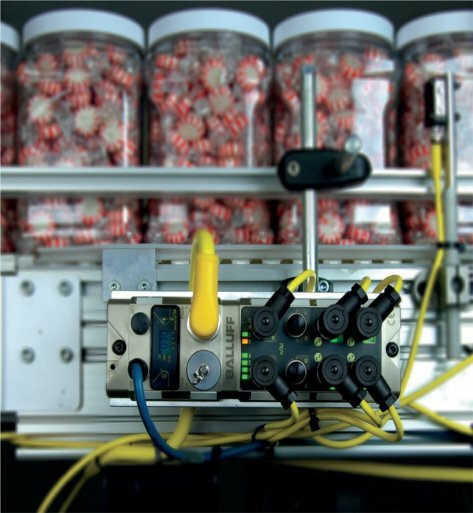 IP67 Distributed Modular I/O can be mounted on the machine quickly with less labour. Everything is then wired with standard industrial connectors with less time needed for installation. Maximizes Spares. Most initial designs include a set of spare I/O points for later development or modifications. With this approach, spare connections can be a flexible placeholder for any type of I/O until the need arises, without adding any controls cabinet space. Protects the Network Integrity. Distributed Modular I/O keeps the network cabling out of harm’s way and only the individual I/O device cables run into aggressive environments. Reduces Total Cost per Point. The labour involved in parallel wiring a valve manifold or terminating a set of discrete sensors is labour intensive. Analogue devices can get expensive quickly with shielded cable runs and costly four channel analogue input cards, especially when there is only a need for one analogue channel.